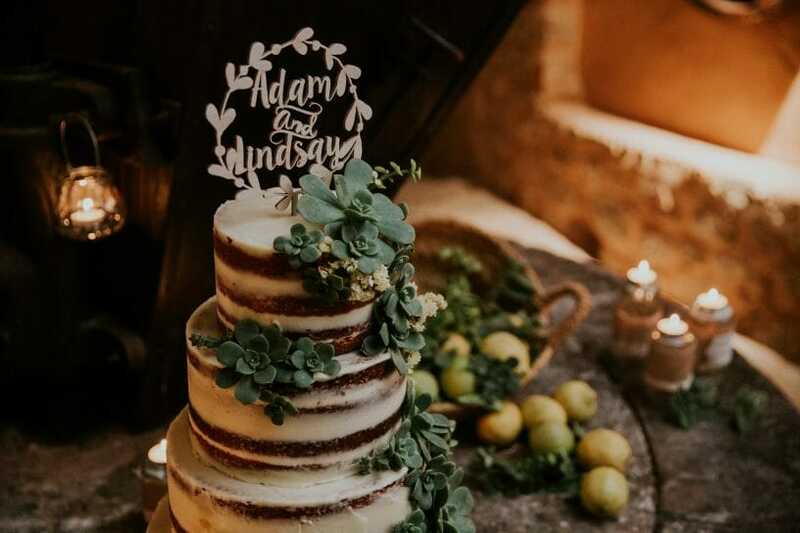 You’ll want your cake, favours and cookies to look divine, so book a tasting session with your cake maker to ensure they taste as good as they look. 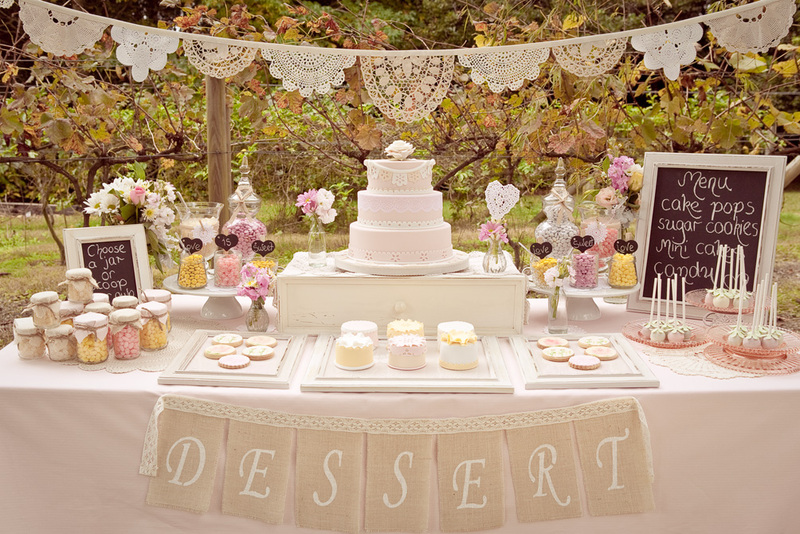 Having a candy cart or sweets trolley at your reception is right on trend but why not take it a step further and have a desserts table? Display plates of cupcakes, bowls of Bon Bons and jars of tasty biscuits to tempt your guests. 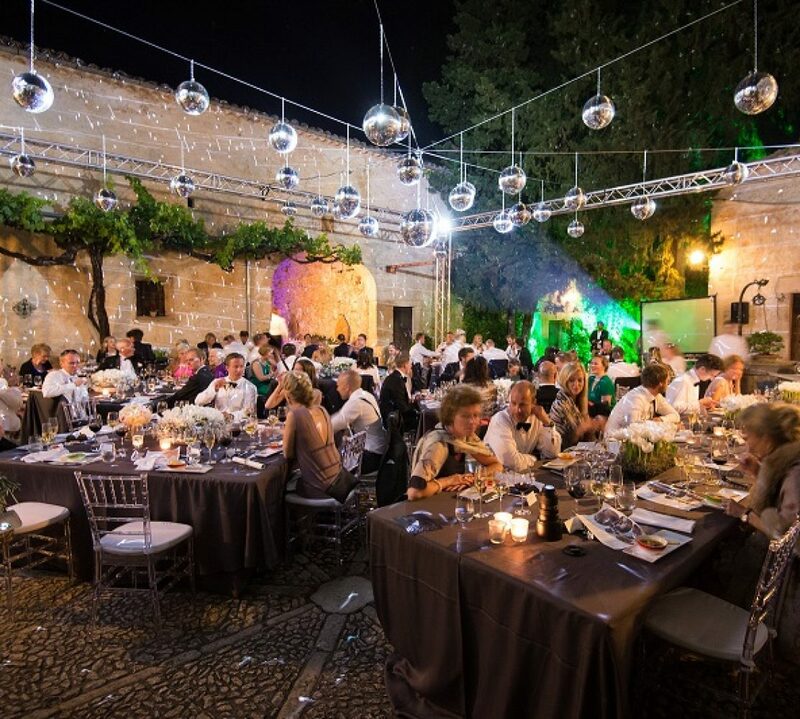 Keep to your wedding day colour by making everything on the table shades of one colour. Or, if you adore all things bright then pick a zingy colour like lemon drop yellow or apple red or mix up the colours!